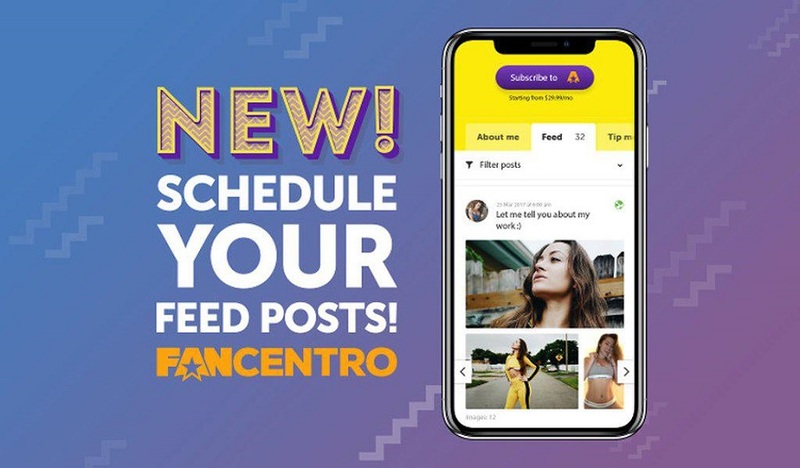 FanCentro, a platform for selling social media subscriptions and running a fanclub, has announced new scheduled posts. The post scheduler is for The Feed, the new fanclub functionality that was recently launched by FanCentro. The feed allows performers to charge for access to their account, directly on the site. Now performers can schedule their fanclub / feed posts, using the new feature. Interested in becoming a FanCentro influencer? You can either signup here or learn more about the network by checking out the link below. FanCentro is a network for selling access to premium Snapchat and Instagram, as well as fanclub subscriptions. FanCentro influencers are also listed in their directory and have the option to be promoted by affiliates. With the new scheduling feature, feed items can now also be scheduled in advance. Previous iWantClips "Pin to Win" Contest - Win A Studio Lighting Set!